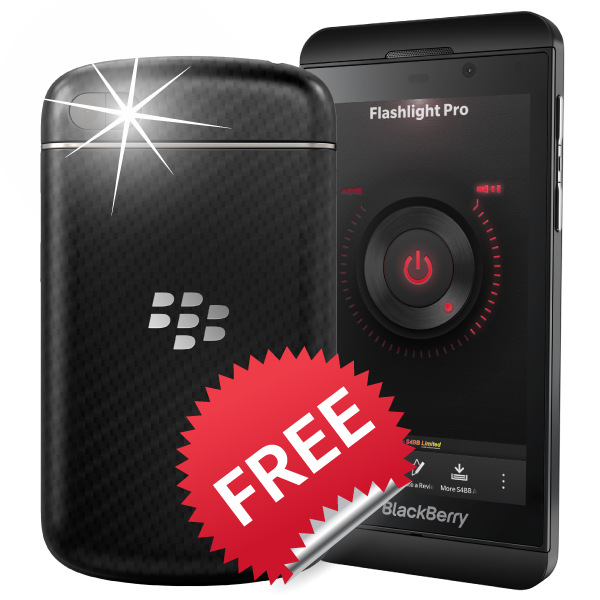 S4BB Limited has informed us that they have released an all new update for Flashlight Pro for BlackBerry® 10. The new update comes with a beautiful, redesigned user interface and gives you the option to choose between constant and strobe light. Just turn the wheel to increase or decrease the strobe effect.